Poor Nameless Boy signs to Alberta boutique record label "Chronograph Records". 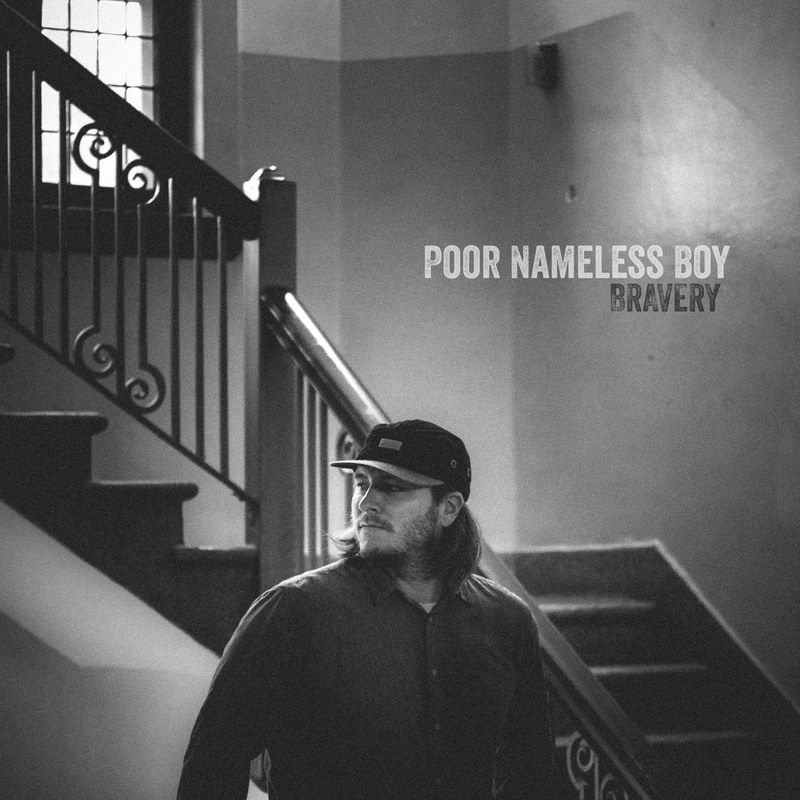 Calgary, AB – Chronograph Records is pleased to welcome Regina-based indie folk artist Joel Henderson, known by his stage name Poor Nameless Boy, to their roster. Following the acclaimed release of his introspective album “The Activity Book” in 2013, Joel returns to the studio in Spring 2015 to record brand new music for a Fall release. Thanks to all who came out to see the shows. Danny and I wanted to do some quick shows for friends and family in support of his first full length album "Bad Omen Walking".